Like the cricket and football, golf is also a game that played internationally. As the other sports fans, many of them play those game as of their hobbies, in the same way, the golf fans also play golf as of their hobbies. Many instruments are needed to play golf. For example, a ball and boots are required for playing golf, and a stick is necessary to hit the ball. But how many of us exactly know as the golf fans which materials are good, when and how those materials are necessary and other related facts? The answer is that most fans do not know it well. Considering those aspects, our journey has been started. We have come up with all the tips for fancy golfers. 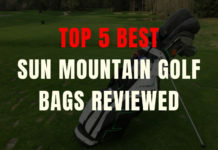 By following our tips, you can play golf just like the professional golfers. Because we are very skilled in this regard. 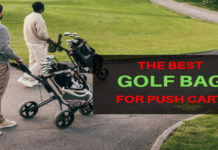 We will provide you all the tips to develop you as a golfer. 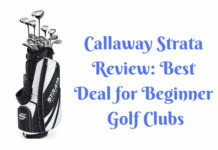 If you are with us, you will become one of the expert level golfers at a time. 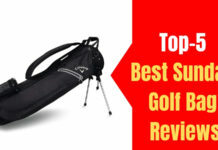 Stay with Golf Topic Reviews to become a professional golf player.